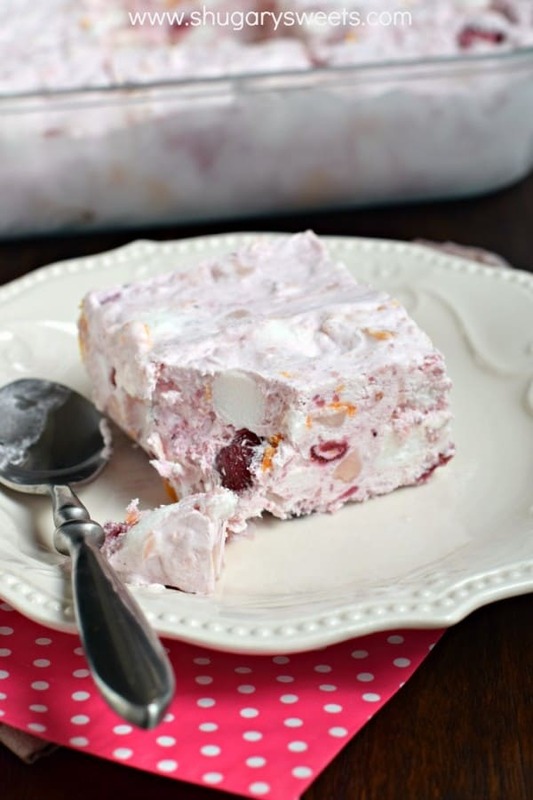 A sweet, fruity side dish, this Frozen Cranberry Orange Salad is great for the holidays. 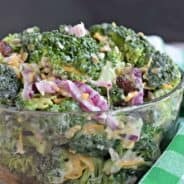 This recipe can be made days in advance! It’s funny that as families we have certain foods that we eat during the holidays. 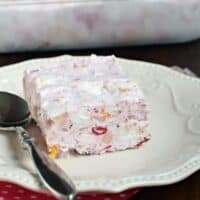 For my family, we always have some sort of a JELL-O salad served with dinner. Whether it’s this Pistachio Fluff or this Cherry Dump Salad, a sweet salad is a must-have for the holidays. 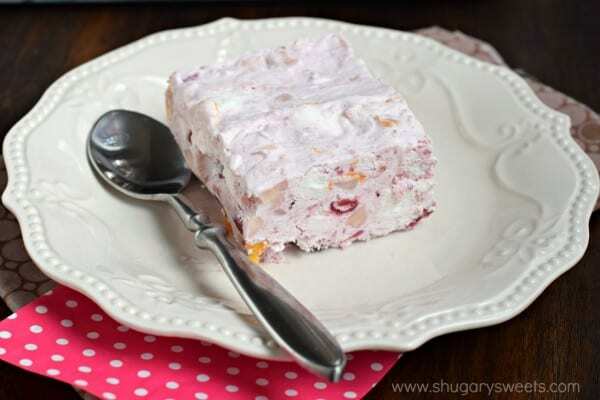 My favorite, however, is this Frozen Cranberry Salad. So I thought I’d give it a new twist this year. Of course, I use that term salad loosely. Some people get very offended that we call this a salad. But in my mind, it’s like a fruit salad. Right? The best part of this dish is that it can be made DAYS in advance. You can make it today and it will be perfect for Christmas dinner. (just don’t forget about it in your freezer, haha)! Slice and serve with dinner, ENJOY! 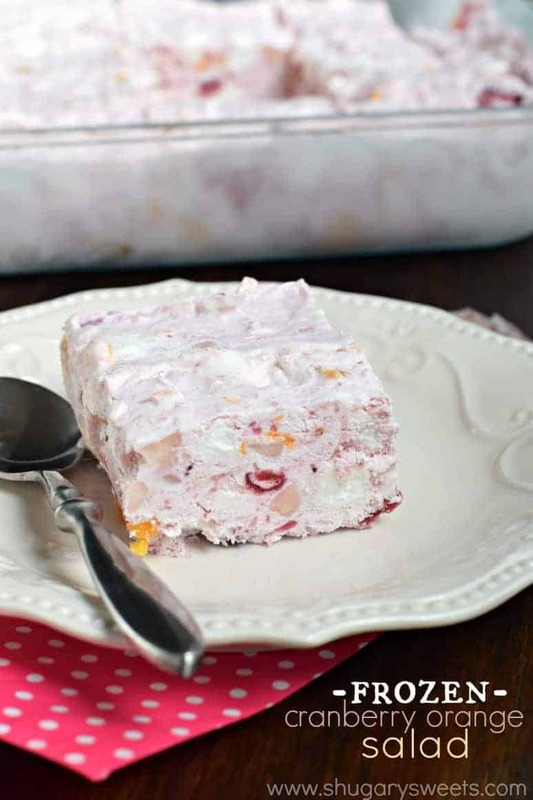 In a large bowl, combine crushed pineapple with cranberry sauce and oranges. Fold in marshmallows and Cool Whip. Spread in freezer safe 13x9 baking dish. Cover and freeze for 6 hours, or overnight. Store in freezer until ready to serve. Slice and enjoy. Return leftovers to freezer. Can be made in advance. 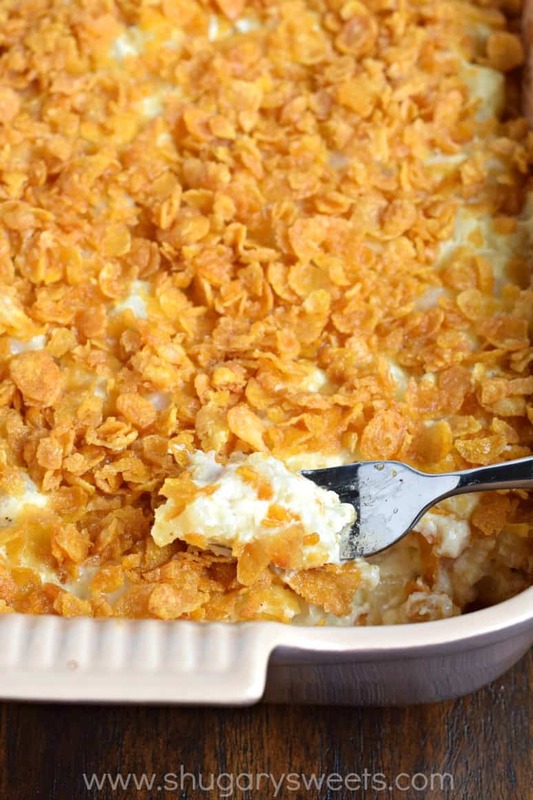 Cheesy Hashbrown Casserole: a must-have at the holidays! Comfort Food! 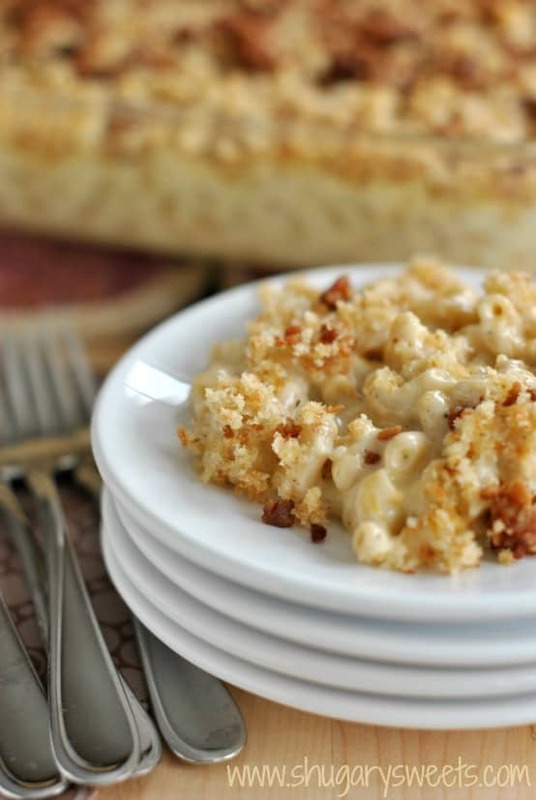 Gouda Bacon Mac and Cheese: seriously the best. Kids and adults love this! 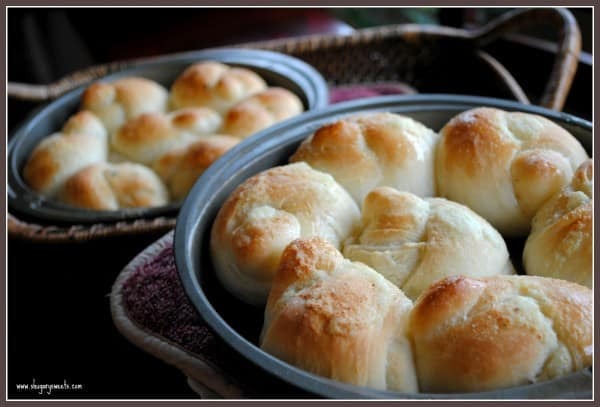 Garlic Knots: easy, frozen dinner rolls transform into something amazing! Hello, 1950! 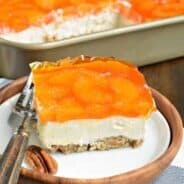 My grandmother made desserts like this and they are DELICIOUS. So I’m pretty excited about this. And it’s frozen, which makes me love it even more! Looks delicious! I love frozen desserts. 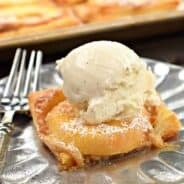 I think this would be my favourite summer recipe! Please can I get the Frozen cranberry orange Salad. Made this for Thanksgiving. Everyone thought it was amazing! Thank you! This can also be made in silpat muffin cups. Stores compactly in the freezer until needed. Looks nice when served.